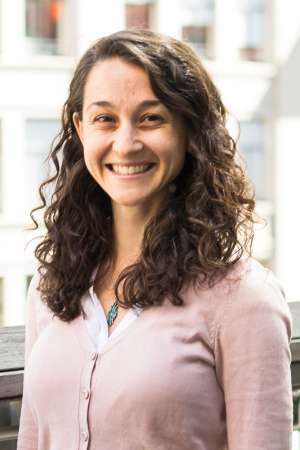 Sarah Jo brings a decade of applied economics research to SPUR’s policy team. Her research spans a range of policy topics, always aiming to bring better information to how to best provide, use or manage our shared public resources, such as healthy air and water, a stable climate or the talent of youth. Her research career began in applying taxes and other market-based tools to achieve climate policy goals. Her work was implemented in the design of California’s groundbreaking cap-and-trade program to limit greenhouse gas pollution. Sarah Jo’s research has also contributed to what California knows about the range in conditions of its public school buildings, and how the design of municipal finance policies affects the services California cities can provide. She is the author of numerous papers, reports and book chapters. Sarah Jo brings an economic lens to SPUR’s policy research and oversees SPUR’s data science and GIS work.